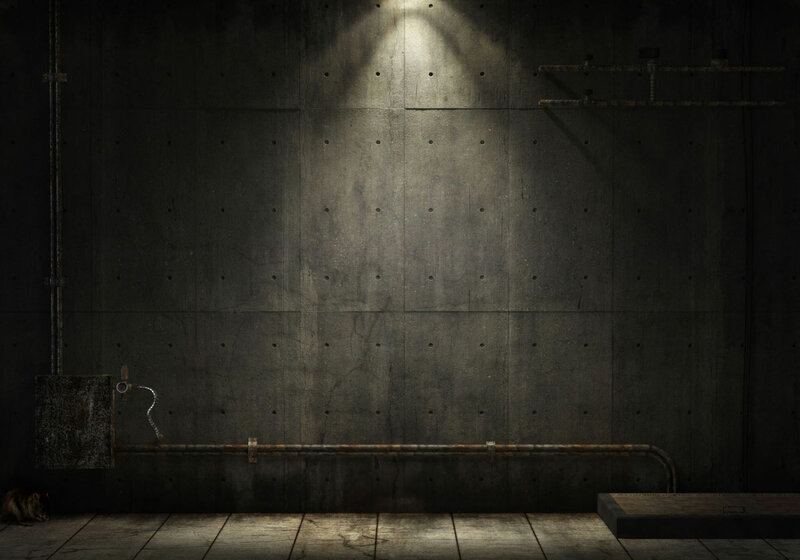 The following case file report was written by TBV Investigations’ research Jim Kerr. 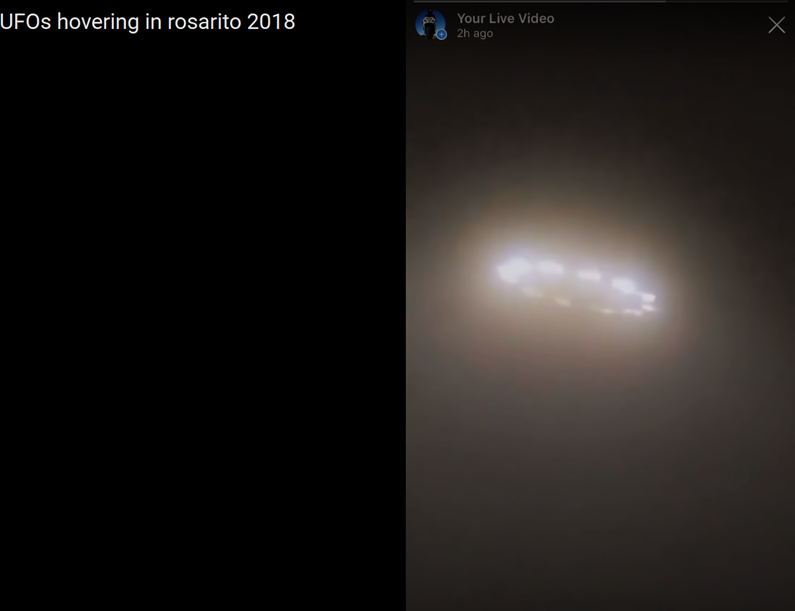 On October 28th, 2018, at approx 4:23 am, Esteban Zavala posted a live video to Instagram showing what he stated to be 5 UFO’s hovering over the city of Rosarito, Baja California. It was a foggy early morning in Rosarita with multiple illuminated objects that appeared to be hovering approx 100 ft above the ground. Later that day Zavala posted the same Instagram video titled, “UFO’s Hovering in Rosarito 2018”, to his YouTube channel named Esteban Zavala, (refer to the link below under credits). 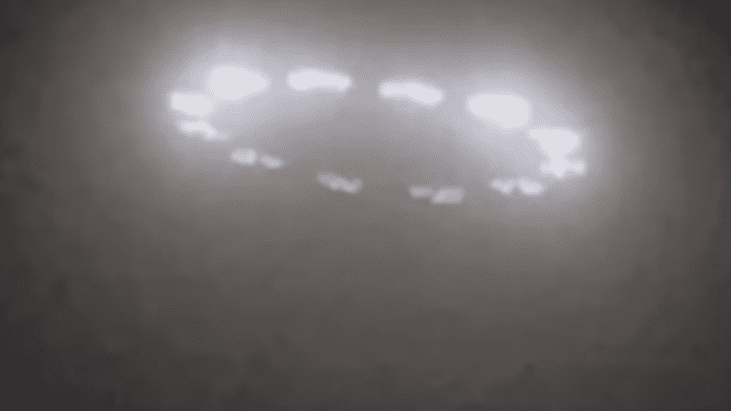 Within hours, Zavala’s video footage went viral worldwide across the internet, re-posted on UFO YouTube channels, UFO Blogs, Facebook, Twitter and more. 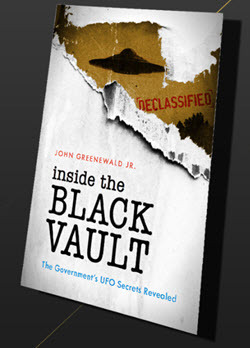 On November 6, 2018, John Greenewald, creator of “The Black Vault,” shared with his team of UFO Investigators an article titled, “One of the best UFO sightings filmed lately” which included Zavala’s video footage. We all viewed the video and came to the unanimous conclusion that what Zavala videoed were in fact street lights. Even though the objects in Zavala’s video had already been solved and determined as street lights, we at TBV Investigations are publishing this information not only to educate the public but for necessary archival reference material. Our report is important documentation regarding how easy one can mistake street lights in foggy weather conditions for Flying Saucers, especially newly designed and installed circular LED street lights. Witness Zavala’s written statement from his YouTube Channel. Investigative journalist, Ales Backman, is credited for determining these alleged Flying Saucers were new circular LED street lights recently installed for illuminating a recently constructed highway interchange along highway 1D. Backman drove to Rosarito and videoed the location of the lights. 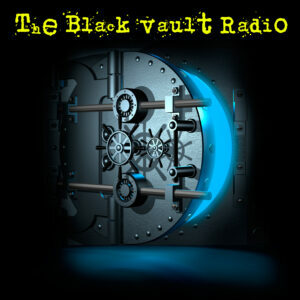 Backman’s video posted to YouTube Channel concienciaradio. Below you will find screenshots from Backman’s video showing the circular LED street lights. Note the lens flare of the light fixture in the first photo. 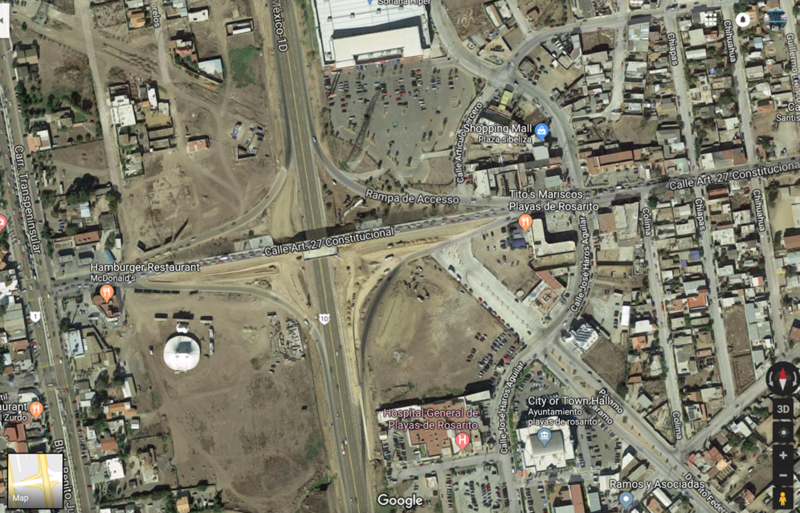 Screenshot from Google Maps showing Highway 1D in Rosarito, Baja California. Depicted is an older image before completion and installation of the improved LED street lights. Credit Google maps. After watching Zavala’s complete unedited video on his YouTube Channel, I truly believe he and his mother believed they witnessed multiple UFO’s over the town of Rosarito, Baja California. It is important to note that they were not traveling on the main highway 1D but a side road in foggy weather conditions. Had they been driving along highway 1D, I believe they would have seen that the lights were in fact highway lights. I find it very sad that so many so-called UFO researchers and individuals on social media capitalized and exploited this video footage claiming the objects were real Flying Saucers. The aforementioned is a real problem in Ufology today and casts s a bad light on legitimate researchers. It is our goal at TBV Investigations to inform and educate the public and to reduce the exploitation of misidentified UFO sightings. Investigative journalist, Ales Backman. Thank you for taking the time to drive to Rosarito, video the sighting location and reveal the truth.